We can agree that without the teachers who helped to mold our characters, we wouldn’t be the people we are today. Teachers play a vital role in our society: they hone the minds of the future leaders in our community; they strengthen the spirits of their students, helping them overcome the challenges they face both in the classroom and the wider world; and they cultivate each student’s character, enabling them to realize they can effect change, whether big or small. “’Cher Caleb” is what my students call me. I was fortunate to be chosen as one of the 44 Teacher Fellows of the 2018 Cohort of Teach for the Philippines, which would allow me to dedicate the next two years of my life as an educator in a public elementary school. 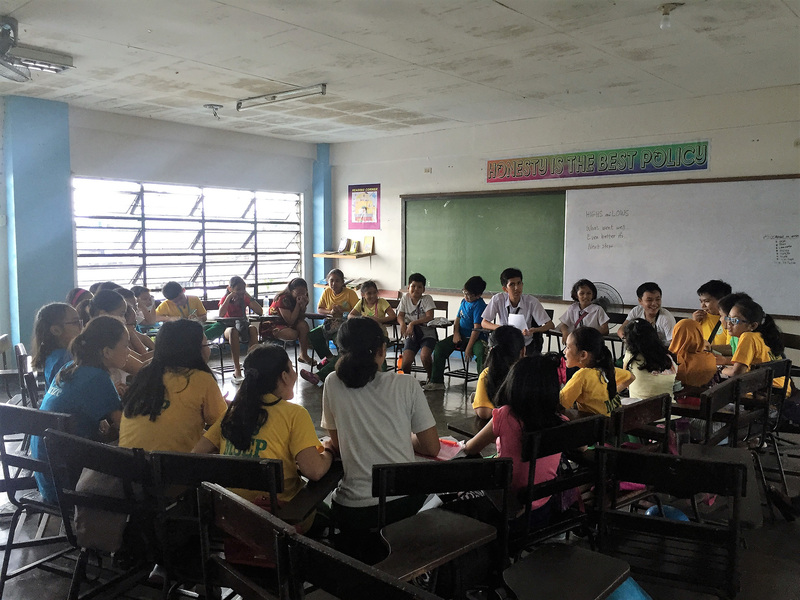 A member of the Teach for All network, Teach for the Philippines is a for-purpose, non-stock, non-profit organization that works to provide all Filipino children to have access to relevant, excellent, and inclusive education. 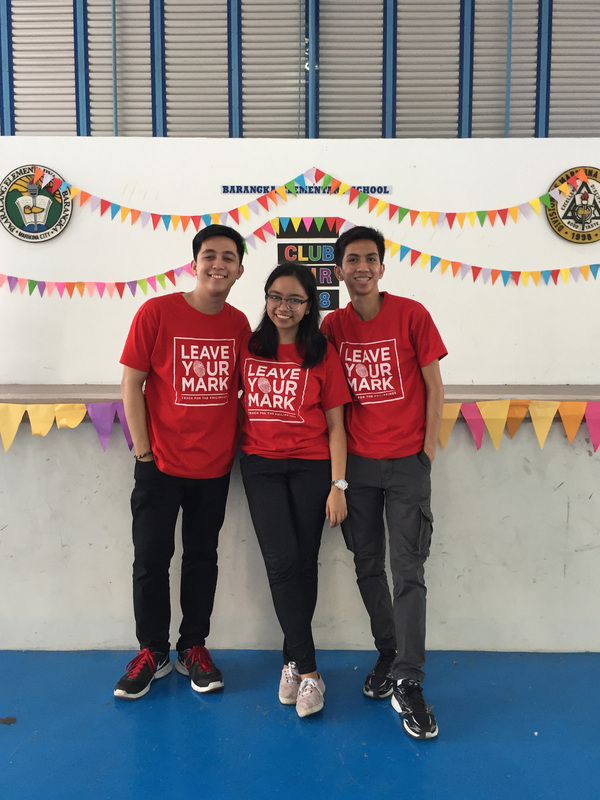 Together with JC and Rosie, my co-Teacher Fellows and School Group, I work in Barangka Elementary School, Marikina City – a place we consider our home. 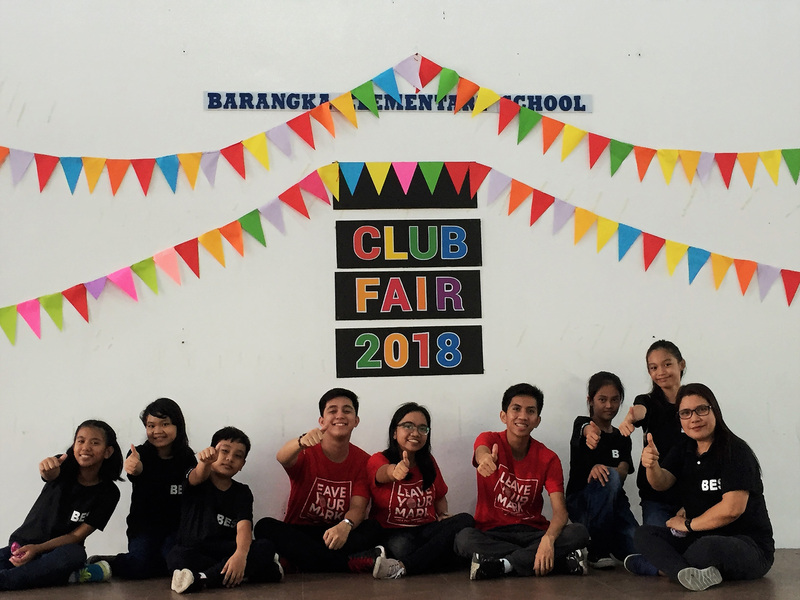 Barangka is headed by Ms. Janet S. Amurao, a dynamic, proactive, and pro-student educator. When I recall where I was before I joined TFP, I can see a huge difference. I left my previous job in March 2018. While I’m thankful for everything I learned there, I left that permanent position because I sought change and personal development – I felt that I wanted more than to be an “8-5” person. I know that I was destined for something even greater, more life-changing – I found that in TFP. I took a risk when I applied to become a Teacher-Fellow. Today, I can say it was well worth taking. Saying “Yes” to the organization’s call required me to surrender myself in serving the most vulnerable sector of our society: the children. Never did I think that three-letter word would come to contain stories and memories that I will always cherish. Six months have passed since I began the Fellowship, but already, I can say that everything is worth remembering. I can’t sugarcoat the experience: the past three months of teaching has been a roller coaster ride of emotions. Challenges and curve balls have been thrown at me, but that comes with the territory. 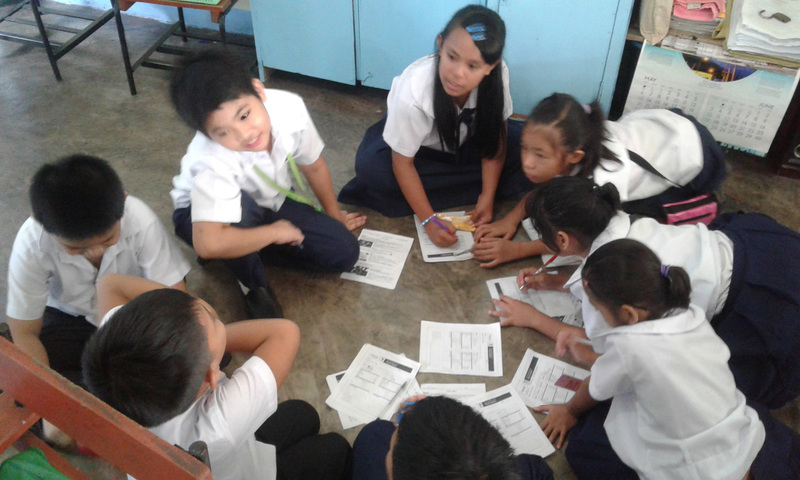 I teach Music, Arts, Physical Education, Health (MAPEH), Values Education, and English to fourth, fifth, and sixth graders in Barangka Elementary School. Every day, I face more than 200 students from six different sections. The diverse personalities, behaviors, and attitudes I encounter – all in children, at that – have expanded my point of view. 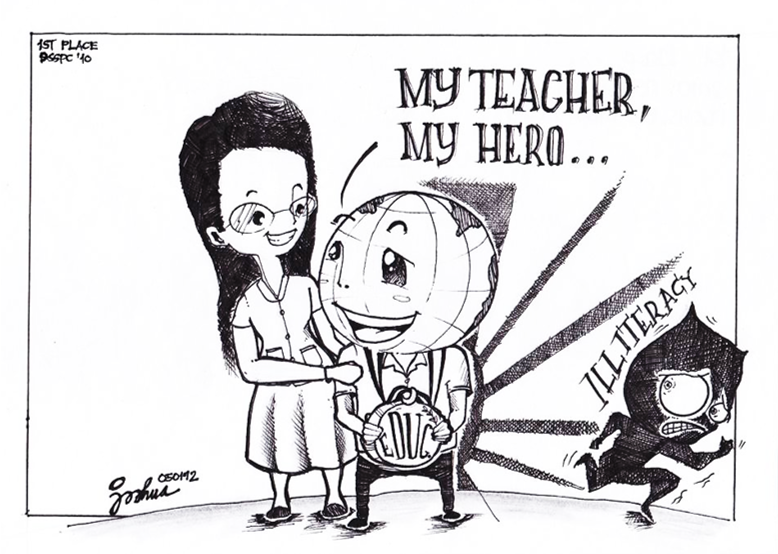 At the same time, working in a public school has shown me the dire situation of the Philippine Education System. The lack of reference materials and inadequate classroom facilities are only a small part of the problems we face every day. Teaching is tough and sometimes, tiring. Whenever the daily responsibilities threaten to wear me down, I always go back to my “Why,” the reason I chose to become a teacher: to teach and transform lives, including my own. It is both a responsibility and a challenge. Every day I enter the classroom is different; they bring a new set of unique memories. When I am teaching, I allow my students to speak their minds. With me at the head of the classroom, they are free to be themselves – kids. As much as I can, I give them opportunities to learn and work as a team. With only a few months of teaching under my belt, I know there are definitely areas where I can improve. I also know that if I keep practicing – if I learn from the examples of others and experiment with different methods to engage my students, I can become a truly great teacher. I consider the opportunity I have been given to share my knowledge with the youth and help them to develop into well-rounded individuals to be an honor, and a significant challenge. I have over a year left, and I know the road ahead will be tough. I also know that I am not alone in this journey and that my passion for my profession will continue to burn in me, just as it does in the hearts of other lifelong education advocates who are able to give their all in helping others. It is my goal to become a licensed professional teacher. I want to help inspire the youth and encourage them to become responsible citizens and leaders, and I am trying to do this in different ways. Journalism was my background, and I am happy to be able to impart my knowledge in responsible and ethical writing to the campus journalists of our school. Drawing and painting are among my talents and I try to nurture creativity in my students through different artistic activities in class, which they enjoy. In my own way, I am making a difference and trying to have a positive impact on each and every one of the students I encounter. We teach because we believe there are children who need to be inspired and educated; that “every kid needs a champion” (Pierson, 2013). We teach because we believe teaching is an honor, an art, a responsibility, a calling – a path that encourages children to find their meaning and purpose in life. We teach because we believe that each child should have the right and access to quality and free education; that children should be encouraged to reach beyond their limits and become the persons they aspire to be. We teach because we believe that children are capable of improving themselves; that every student is not just a learner, but a leader, too. Even if they struggle in class, even if they may not have a monopoly of knowledge, they can still be the best versions of themselves by embracing their unique qualities and strengths, and working to overcome their weaknesses. We teach because we hope – we know that our students can surpass us. That one day, we will be there to see them triumphing over their own struggles; climbing mountains we have never reached; and exploring oceans we have never sailed. 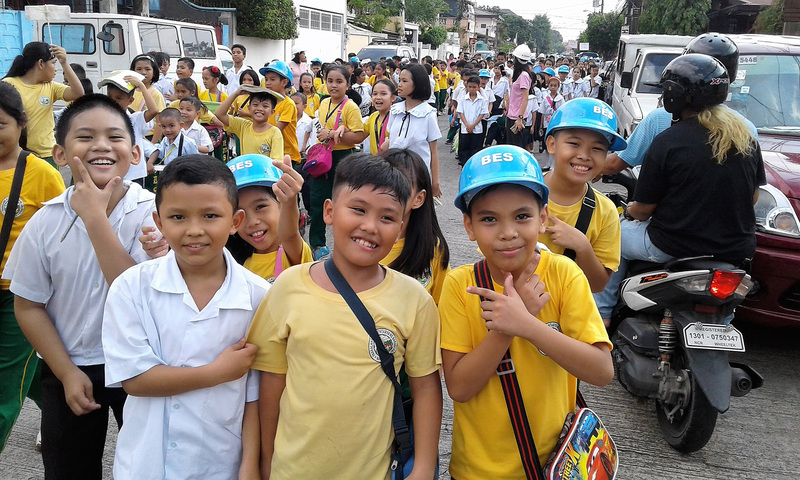 At the end of the day, our efforts as teachers are dedicated to our most important stakeholders, the reason why we entered the profession: our students. The hard work we put in every day – the personal effort it takes to get past the ambiguities and pressures – will pay off when we see our students receiving their diplomas. When we see that they have grown, that they are able to overcome their weaknesses and insecurities because of our help. The smiles of our students; the trust they place in us – that is our reward. After all, we teach because we believe that it is our calling to help catalyze a desire for lifelong learning. We have no reservations; we do not think of “what ifs” and “buts” because we teach for all. 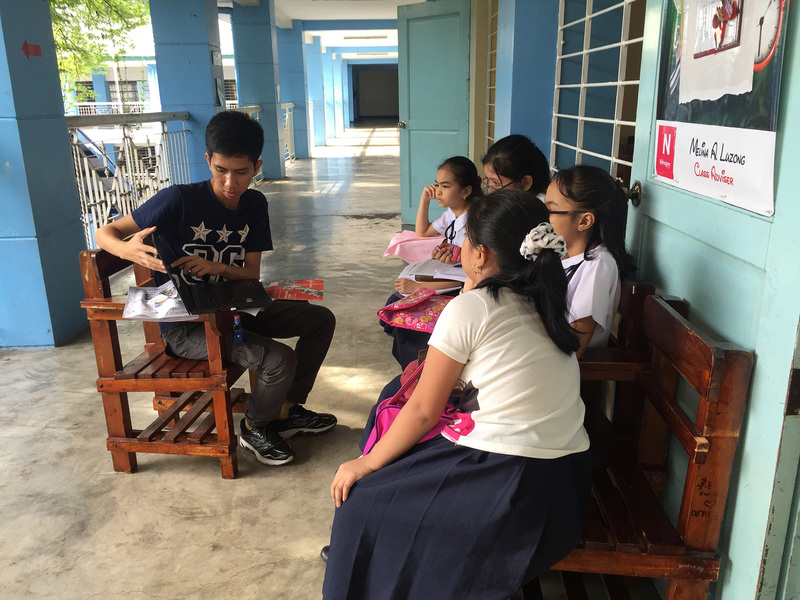 Joshua Caleb Pacleta is a first-year Teacher Fellow assigned at Barangka Elementary School in Marikina. He graduated with a degree in Journalism from Biccol University.